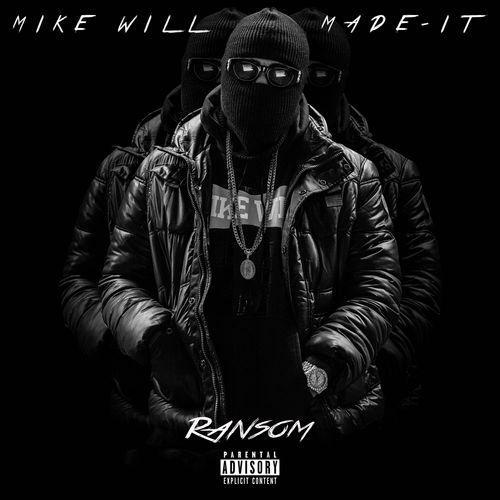 With his Ransom mixtape drop just around the corner, Mike Will Made It returns today with a fresh cut from the project. Featuring verses from 2Chainz, Cap1 & Skooly, the bass-heavy track provides all of the thrills typically associated with Mike's production credits nowadays. Check the track out and let us know if you're feeling it. Meanwhile, be sure to follow Mike on Twitter for all of the latest updates on his upcoming records. Ransom drops in 19 hours as of this posting. Check back on our homepage tomorrow to hear the full tape, which features everyone from Kendrick Lamar to Juicy J and ILoveMakonnen.